Each dairy region provides support and organised activities designed to support you and your development in the industry. YDNA is all about backing the next generation of young people in dairy who will advance the industry with innovation, enthusiasm, and vision. Participate in any of the YDNA activities in your region including farm walks, social events, workshops, leadership programs, and tours. Each regional network has local young farmers and service providers involved ensuring the right activities happen for your region. 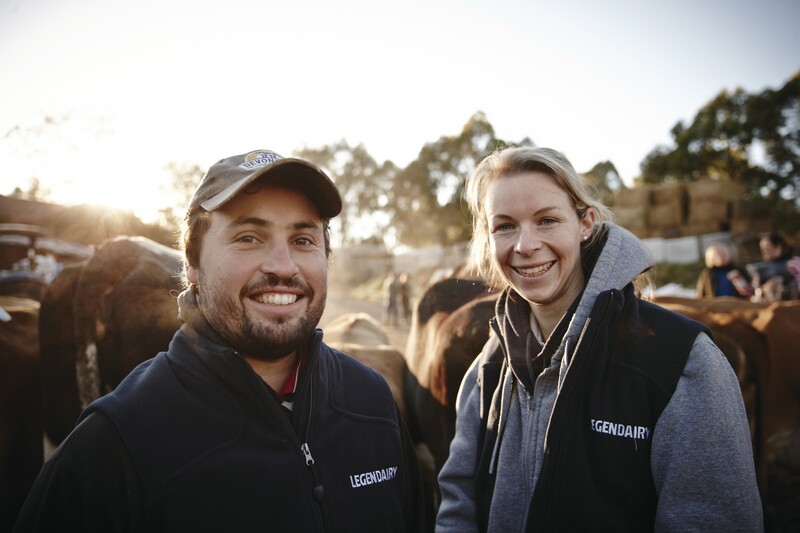 Visit the Young Dairy Network on the Dairy Australia website.